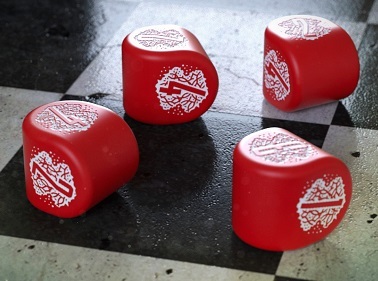 Chromosome is an asymmetrical, tactical board game. As an alien microbe, unaware of your impending doom, you struggle to survive and to escape the laboratory. 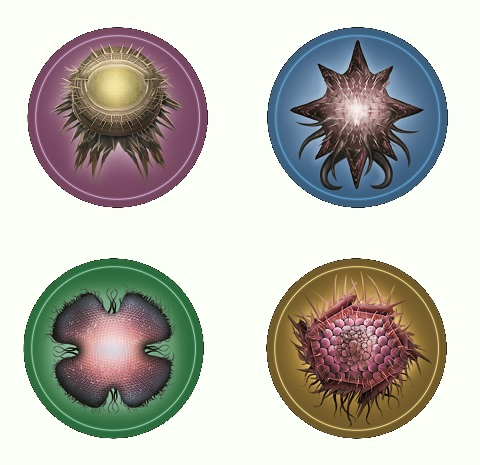 You will spawn your microbe, fight other microbes, manipulate energy, create radioactive spaces, and finally mutate – to get new genes (four different types) that will help you to fight better, grow faster, and overcome your opponents. Your goal is to create the most effective set of genes to thrive in an environment that might be different each time you play. Fast and exciting gameplay powered by deep but intuitive mechanics are the most notable features of the game. 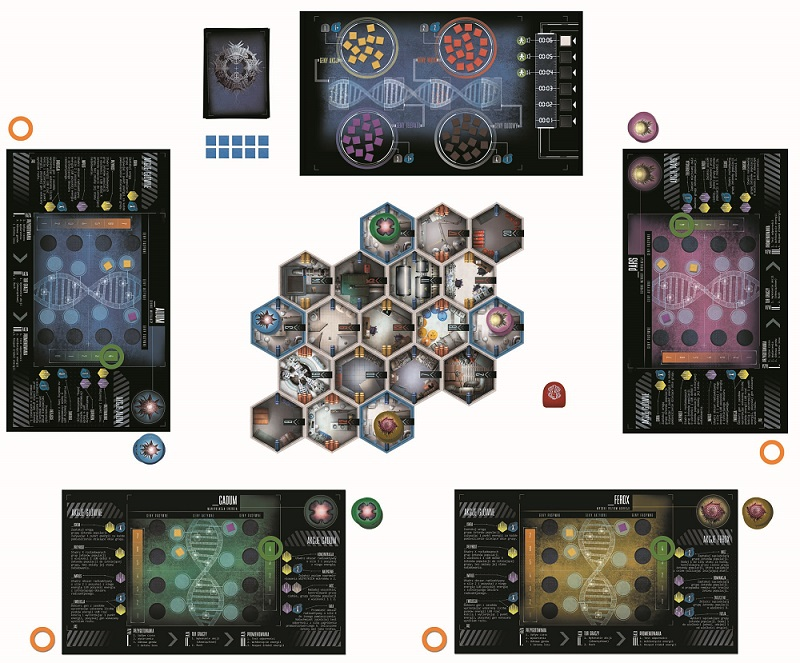 If you like games that require tactical skills, that give you an opportunity to fight other players, games that are highly replayable and give you completely different but balanced factions to play with – Chromosome is a game for you! A second part of Chromosome Designer's Diary.